We have been talking about the NERC cover-up (and FERC cover up) for quite some time. 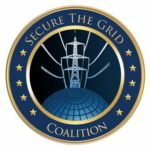 Now we finally know that PG&E endangered the grid and attempted to cover it up – with the help of NERC and FERC. 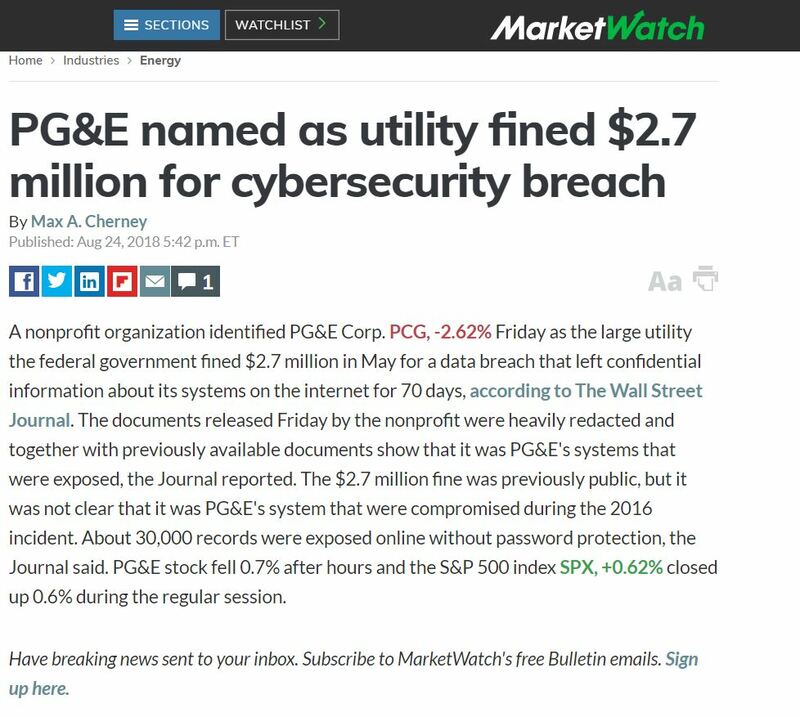 PG&E denied that there was a breach, initially stating that the data was fake. This claim was later refuted. Essentially, PG&E lied to try to cover this up. The “Unidentified Registered Entity” Cyber Breach. “These violations posed a serious or substantial risk to the reliability of the bulk power system (BPS). The CCAs [Critical Cyber Assets] associated with the data exposure include servers that store user data, systems that control access within URE’s Control centers and substations, and a supervisory control and data acquisition (SCADA) system that stores critical CCA Information. The data was exposed publicly on the Internet for 70 days. The usernames of the database were also exposed, which included cryptographic information of those usernames and passwords. In this case, somebody – whether it be the customers or the shareholders – is going to pay the $2.7 million dollars. Don’t they have a right to know they are paying for this? In fact, if the “Unidentified Registered Entity” is a publicly traded company, would they not be required to disclose to the investors and public the fact they they were involved in this potentially catastrophic cyber breach? The SEC rules would seem to indicate that this is the case. Click for 2/26/2018 guidance. Click here for October 13, 2011 guidance. Well, today we finally have confirmation that the “Unidentified Registered Entity” is PG&E Corp. So, PG&E endangered the grid and then tried to cover it up. 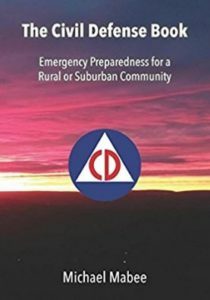 PG&E Corp is a publicly traded company. (NYSE: PCG.) Sorry shareholders – you lose. 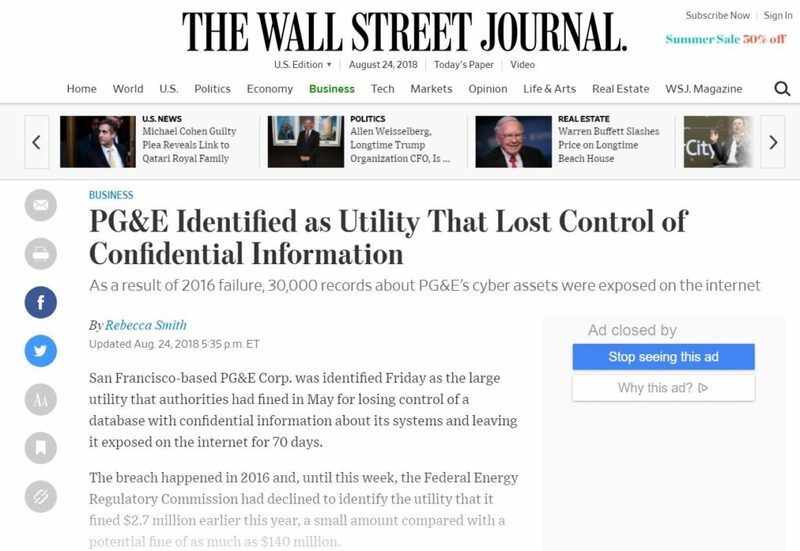 Thank you, Rebecca Smith and the Wall Street Journal for helping us to hold the utilities and the government accountable for the safety of the critical infrastructure.